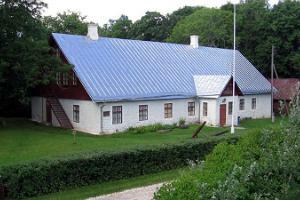 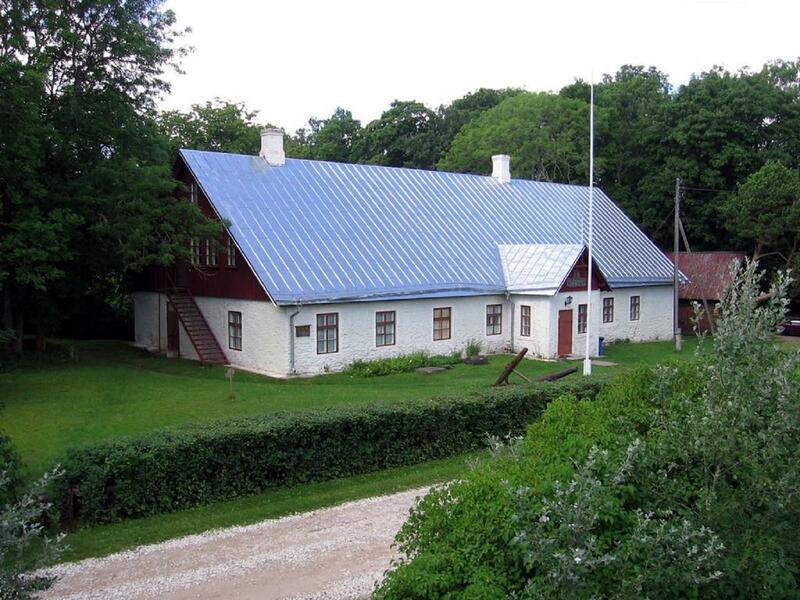 The limestone main building of the Kassari manor is home to a permanent exhibition about the history of Hiiumaa. The exhibition is characterised by a wealth of historical artefacts. 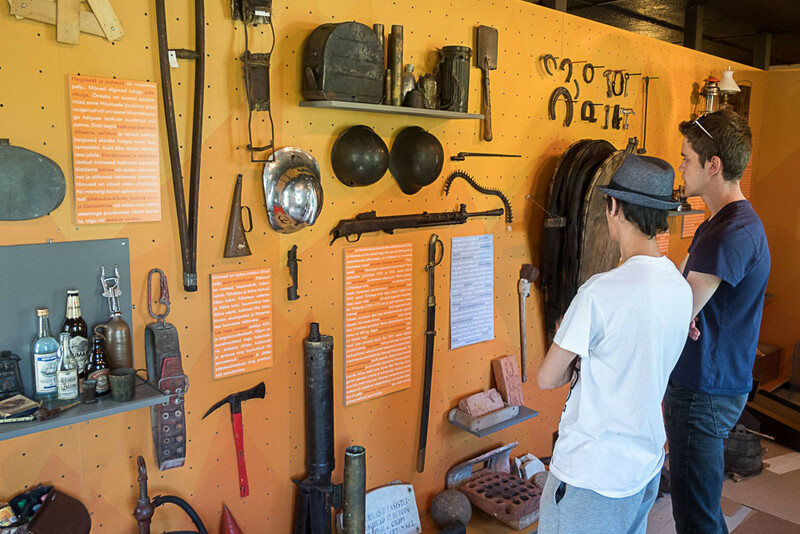 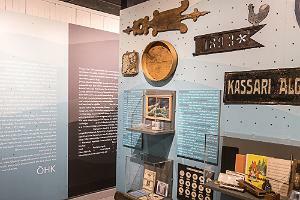 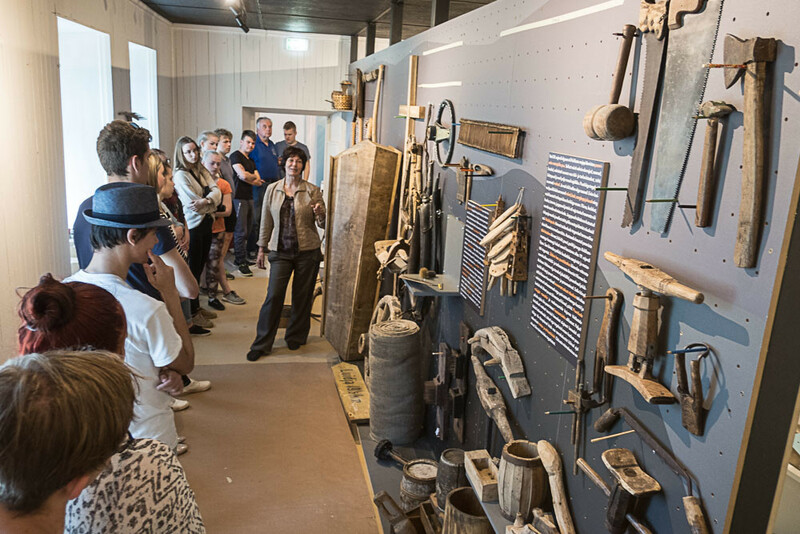 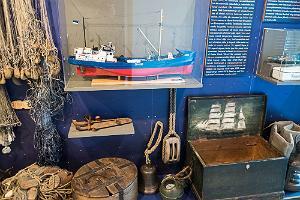 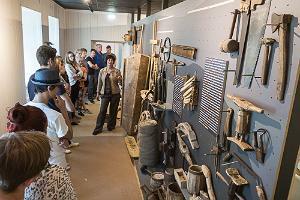 Here, you will find objects related to farm and manor culture and the history of seafaring, agriculture and education. 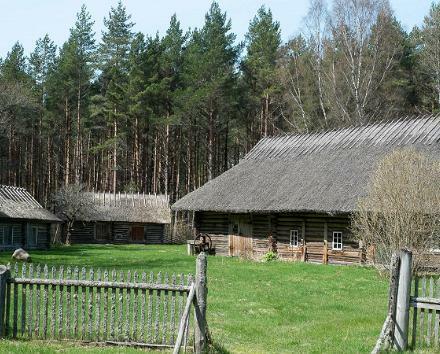 Since the museum was first opened, one of the favourite items of visitors is a taxidermal male wolf. 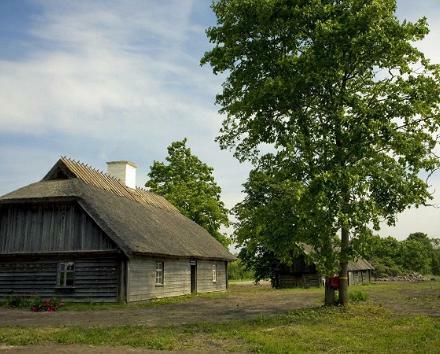 The wolf, known as the Terror of Hiiumaa, lived on Hiiumaa for 13 years. The smallest artefact of the exhibition is silmakivi (eye stone) which tells a colourful tale about the history of medicine. 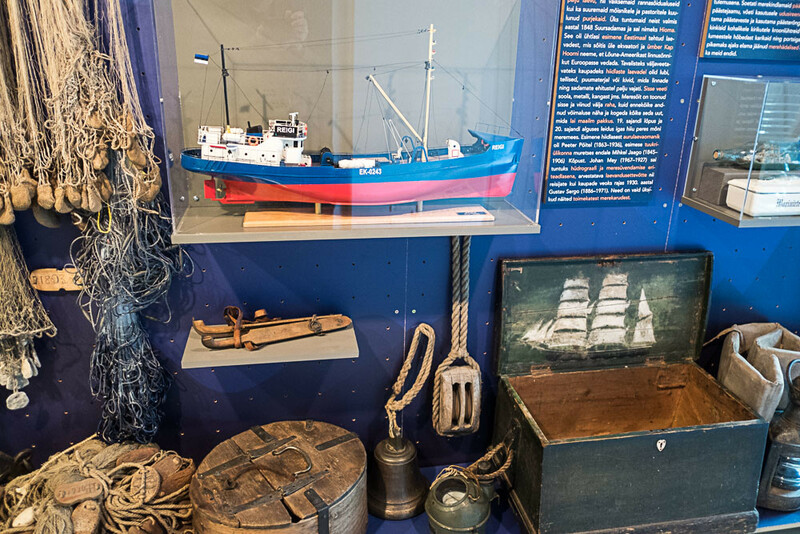 The lifeboat standing in the courtyard of the old manor is a reminder of the tragic sinking of the passanger ship Estonia in 1994.